CORPUS CHRISTI, TX – On Monday, November 13, crews will begin picking up Hurricane Harvey debris in Area 3-A. 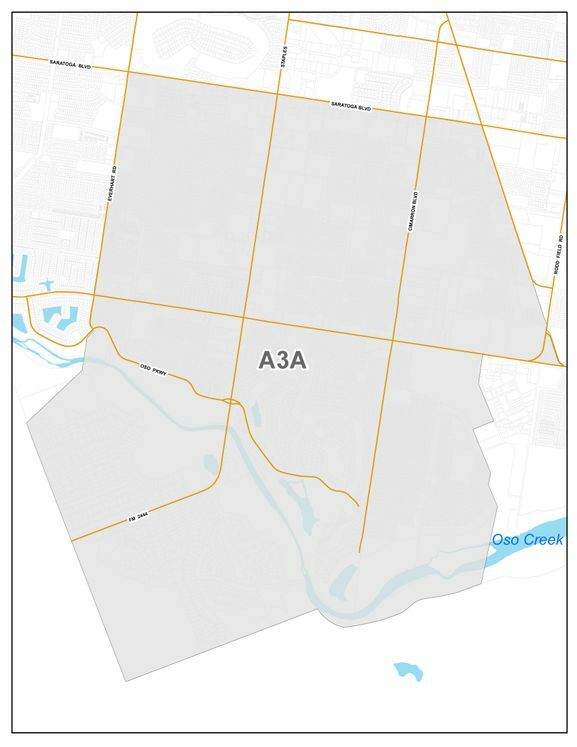 This area is bounded by Everhart Road to Airline Road, between Saratoga Boulevard south of the Oso Creek to the City Limits, along County Road 41. Citizens living in Area 3-A must have debris set out by 7:00 a.m. Monday, November 13 for pickup.